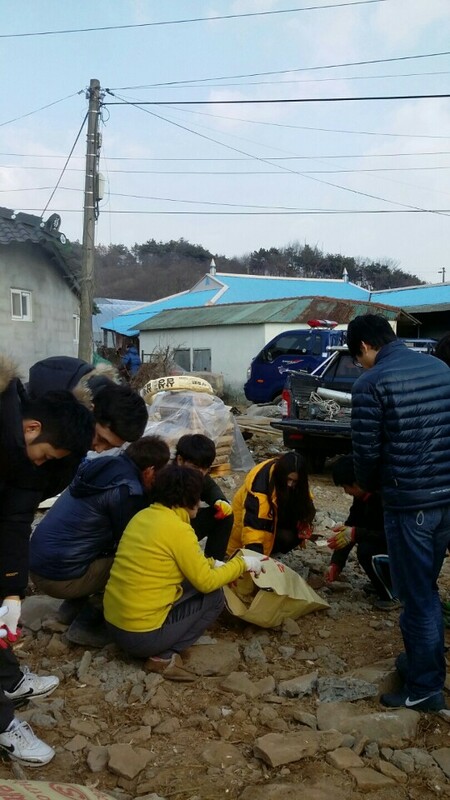 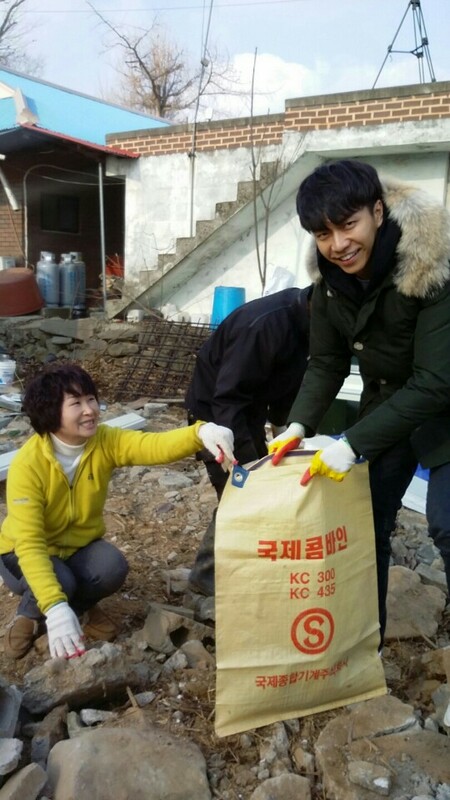 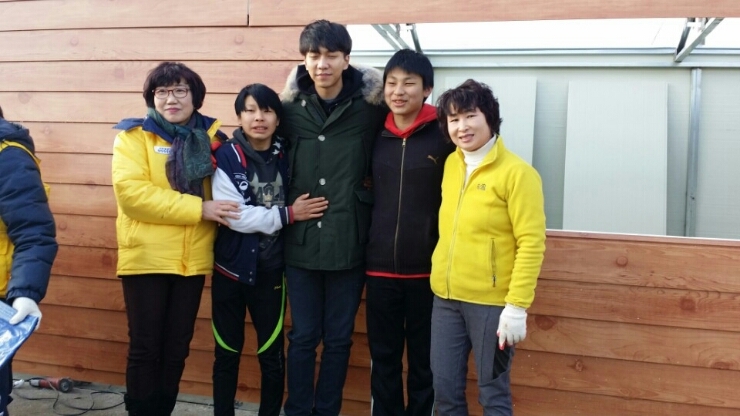 Lee Seung Gi volunteered in a project to build houses for people in need. 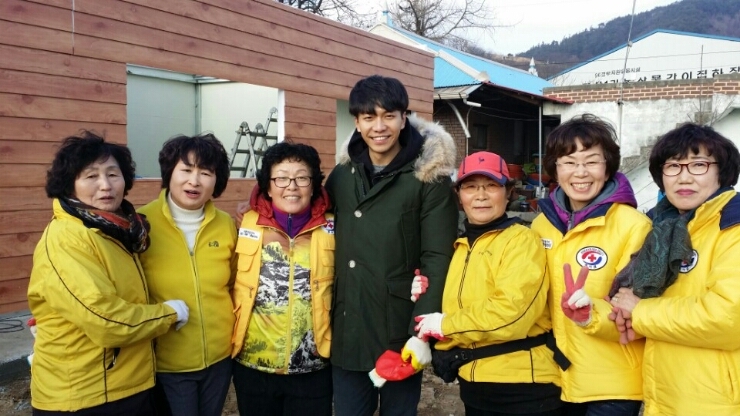 Donghaeng is a documentary that airs every Saturday evening at 6pm KST. 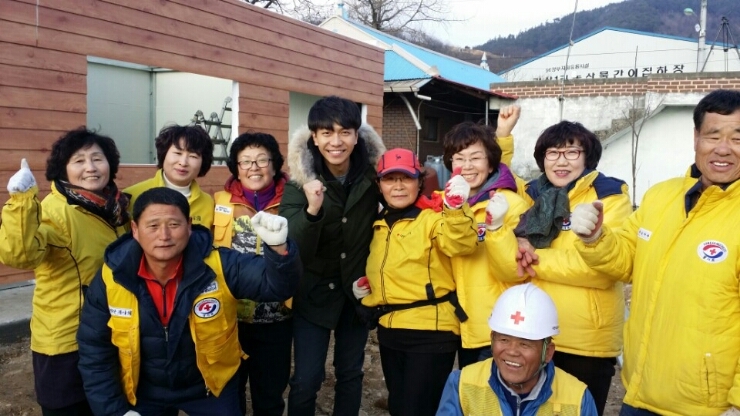 The episode with Seung Gi is scheduled to air on the 21st according to a post in dclsg and the blog that these photos came from. 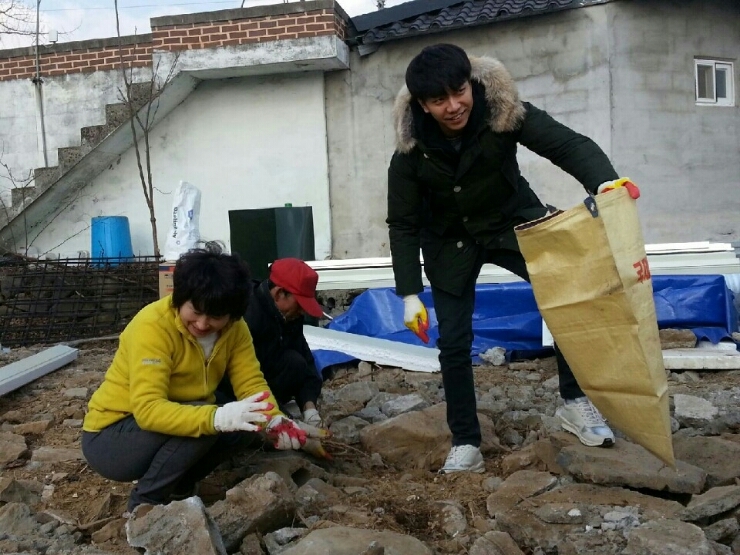 Categories: Documentary, fanpic, Photos | Tags: building houses, documentary, Donghaeng, KBS1, volunteer work | Permalink.